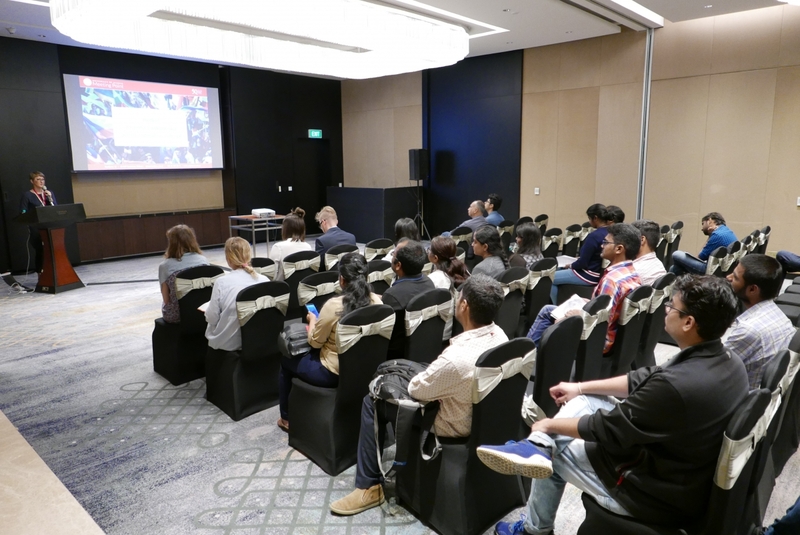 University of Silesia marked its presence in India during the educational mission, which took place from 2nd to 8th September 2018. 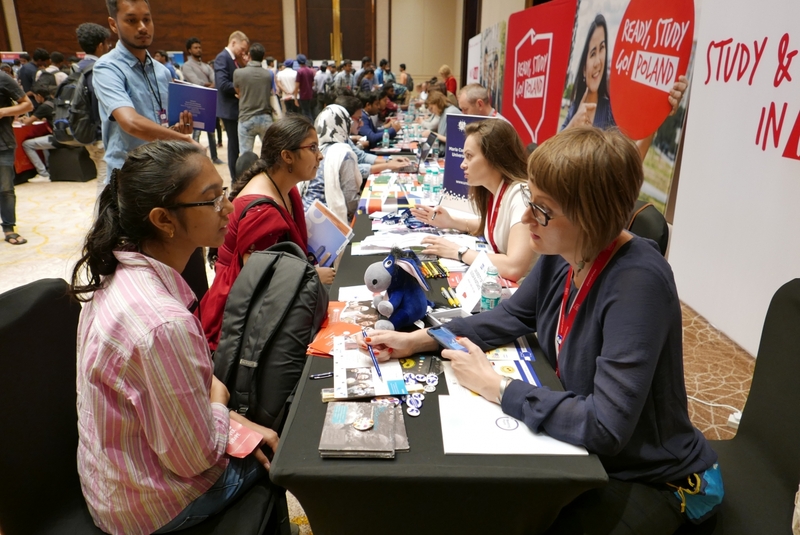 The mission included educational fairs and meetings at universities and educational institutions in 4 major Indian cities: New Delhi (2.09), Chennai (4.09), Bangalore (6.09) and Mumbai (8.09). The University was represented by the Department of International Relations: Joanna Laskowska, head of the International Students Admissions Office, and Jarosław Gąsior, Erasmus+ Institutional Coordinator. The visit to India was a highly rewarding experience, during which the representatives of the University met great prospective students, curious and ambitious youth, and had the opportunity to dive into the richness of local culture. During the visit in the Faculty of Arts of the University of Dehli Polish delegation met Indian students who learn Polish language. Some of them have already visited Poland and were hosted by the School of Polish Language and Culture. 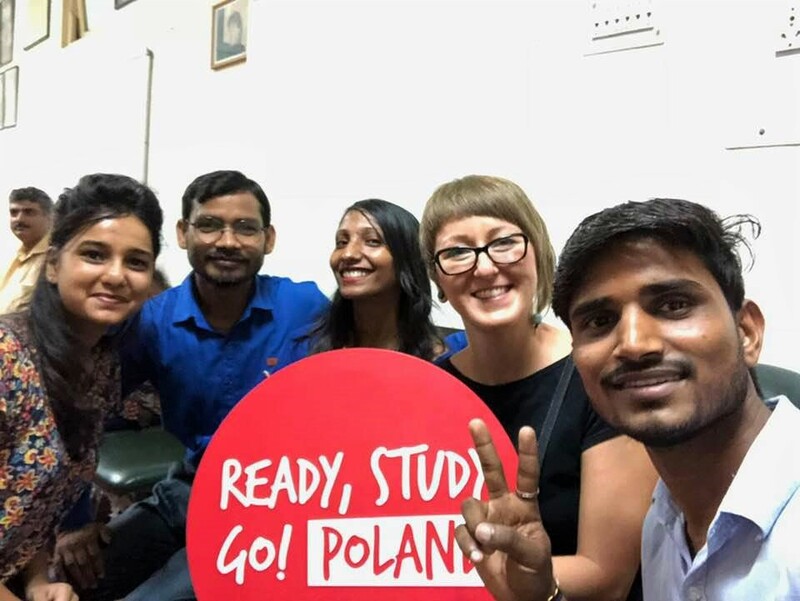 The educational missions was organized by NAWA (Polish National Agency for Academic Exchange), which runs the Ignacy Łukasiewicz Scholarship Programme dedicated among others to Indian students. Participation in the mission was another step in strengthening the relations with India. Since 2017 the representatives of the University of Silesia participated two times in the Bengal Global Business Summit, which resulted in signing two cooperation agreements with University of Calcutta and Jadavpur University. West Bengal, where the universities are located, is a partner region of the Silesian Voivodeship.